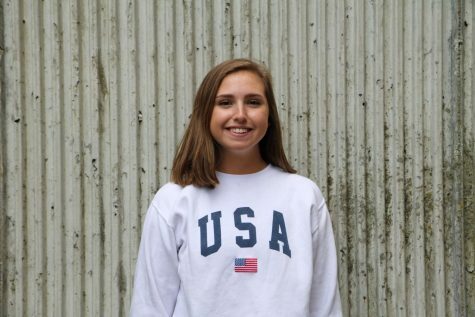 Hannah is a Junior at Blue Valley West and is the Managing Editor for The Spotlight. This is her second year on staff. She enjoys long walks on the beach and candle-lit dinners. She's involved with Jewish Student Union, History Club, Spanish National Honor Society, and hopes to be a part of National Honor Society soon.